Simon Proudlock is a Consultant Psychologist working for the NHS and in private practice in England. He has worked in a Crisis Resolution and Home Treatment Team (CRHTT) for the last 8 years and has recently started a 15 month research project, funded by the Health Foundation, into using EMDR in a CRHTT and Acute Mental Health Ward. In 2012 he was awarded the Practice Prize by the Division of Counselling Psychology within the British Psychology Society for his work in Solution Focused Therapy, and is author of 'The Solution Focused Way: Incorporating Solution Focused Therapy Tools and Techniques into Your Everyday Work'. 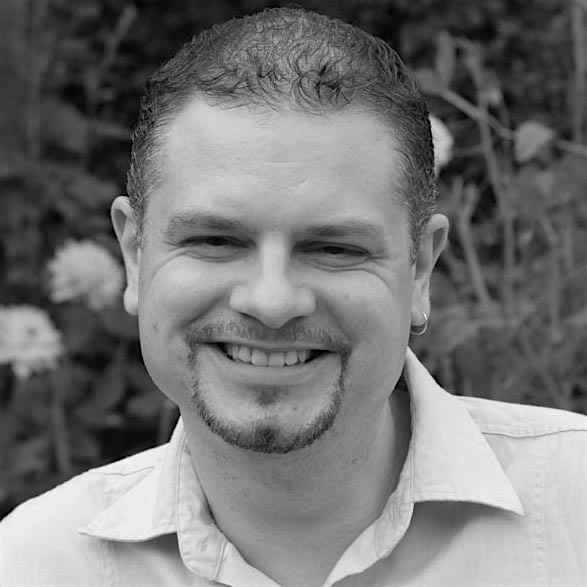 Simon is an EMDR Europe Consultant, and Associate Fellow of the British Psychological Society.